There are various types of chemical peel, superficial, medium and deep, and they achieve different results. The Mesoestetic Peels – these are excellent for brightening, refreshing and extremely effective. 2 to 3 of the peels a month to six weeks apart give the optimum results. 1. The Mesoestetic 30% salicylic acid peel works well on people with oily skin. It’s anti-inflammatory properties also make it suitable for people with sensitive skin and for those suffering with rosacea. If you have blemish-prone skin with blackheads or whiteheads, this peel can help. It also helps to reduce acne inflammation and can be used from mild to pustular acne. This peel too is fantastic, suits all skin types and helps clear melasma and pigmented skin as well as leaving the skin fresh, radiant and clear. Again, best results are achieved if 2 – 3 of these summer peels are undertaken at regular intervals. Medium peels can achieve more dramatic and long lasting results for blemishes, fine lines and facial scarring. This peel offers an efficient lightening method against skin blemishes caused by melanin. 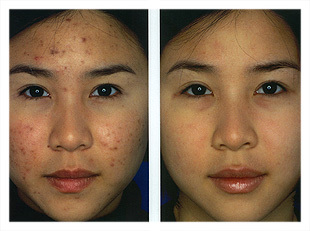 The Dermamelan peel is highly effective for all kinds of skin blemishes (melasma, chloasma, age related blemishes, pregnancy blemishes and blemishes caused by oral contraceptives) The Dermamelan method can be initiated at any time of the year, provided the patient uses moisturising sun protection on a daily basis, so as to permit exposure to the sun without negative effects on the blemishes being treated. Dermamelan is compatible with any skin phenotype and has a wide margin of safety. During the third or fourth week of cosmetic treatment using the Dermamelan method, the skin will already show a substantial improvement. Skin discolourations being treated tend to diminish and simultaneously the skin will start to show a brighter and rejuvenated look. In 99% of cases involving blemishes or abnormal hyper-pigmentation of epidermal origin the blemish elimination process achieved a 95% efficacy rate. 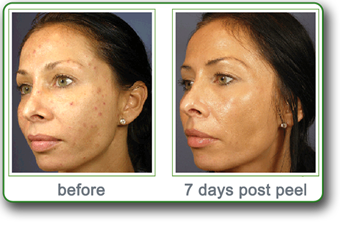 The Vi Peel is manufactured by the Vitality Institute of California. The Vi Peel will improve the tone, texture and clarity of the skin; reduce or eliminate solar lentigines (age spots), improve hyper-pigmentation including melasma, soften lines and wrinkles, clear acneic skin conditions.Vi Peels are formulated using TCA, phenol, salicylic and retinoic acids in a formulation with all acids less than 15%. The peels are synergistically blended with vitamins and minerals to treat and nourish the skin. The Perfect peel is a revolutionary peel that is a unique blend of Glutathione, minerals and vitamins.Glutathione is the ultimate antioxidant, penetrating deep into the cellular level of the skin to fight oxidant damage and is the anti-aging answer to premature wrinkling. Our bodies naturally produce glutathione but as we age, our levels deplete due to sun exposure, air pollutants, environmental stress and the aging process itself. Glutathione is also proven to reverse melanin’s metabolism, lightening dark pigmentations. The deep peel used is ZO Controlled depth Peel (TCA) and this will help reduce more severe facial wrinkles and also acne scarring. This is the same peel that was shown being used in the documentary series 10 Years Younger. 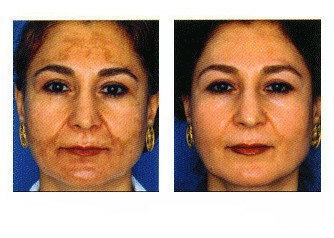 The ZO controlled depth Blue Peel is designed to significantly improve the appearance and health of your skin. 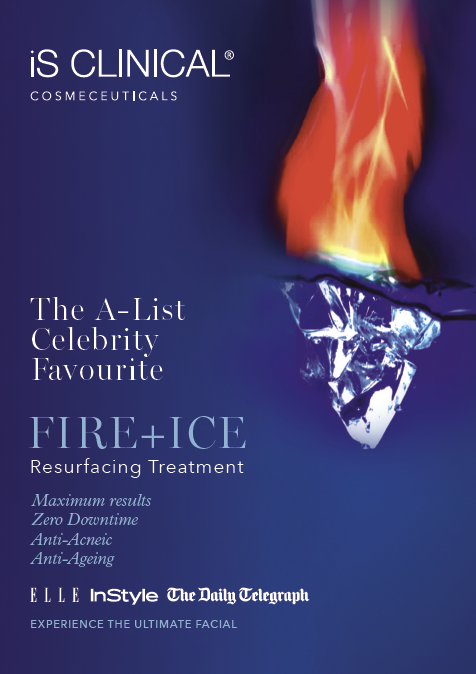 Using a low concentration of the chemical trichloracetic acid (TCA) mixed with a special blue base to show penetration, the ZO blue peel allows your doctor to monitor the appropriate depth to effectively remove the thin surface layers of aged and damaged skin from the face or other parts of the body. The dead skin cells are replaced by healthier ones.